Wash and Soak the Rice and dal for three hours.Grind it in the grinder adding a little water now and then like idli Batter.Allow it to ferment for eight hours.If you live in a cold place leave it in the oven. Heat oil in a pan fry cashewnuts till golden brown,switch off the stove add coarsely powdered cumin and pepper,chopped green chilli. Pour it on the dough and mix well. 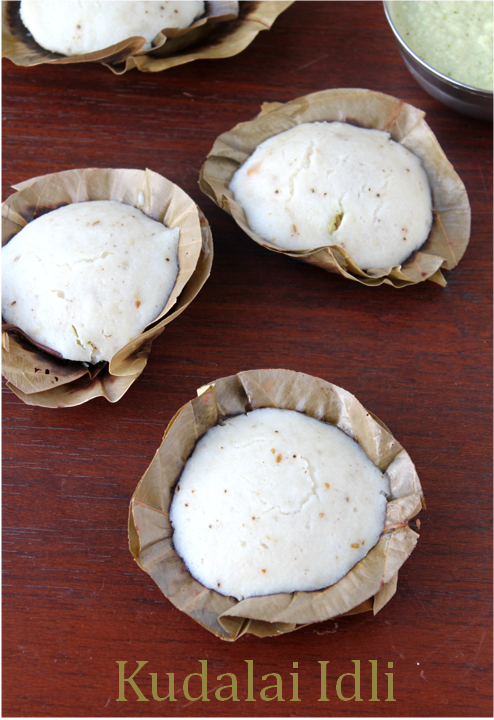 Grease the idli moulds or the cups with ghee or oil.Pour it in the idli moulds or the leaf cups just to be aunthentic. 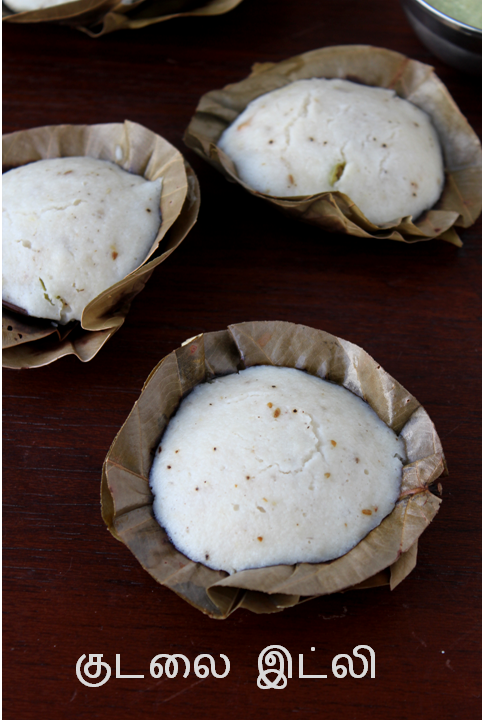 Steam it for twenty minutes a little more than the usual idlis. Serve with any type of chutney. That is so authentic and delicious!! !